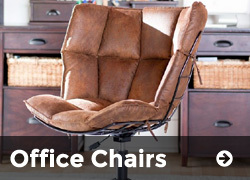 Office Furniture Discounters has the largest inventory of new and used office furniture in West Texas. Come visit our 20,000 square foot showroom in Historic Downtown San Angelo. With fresh inventory arriving daily, you are sure to find some amazing deals to freshen up your office. 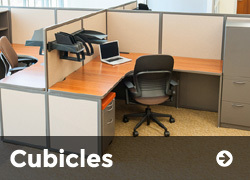 Your needs for office furniture depends on many factors. From the type of business your office conducts, to available office floor space, to the type of image you want to project to customers who come into your office. 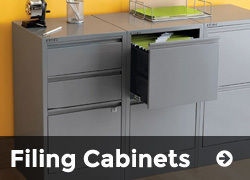 At Office Furniture Discounters, our staff can help with tips for buying office furniture that will help you get office furniture that is best for your business! 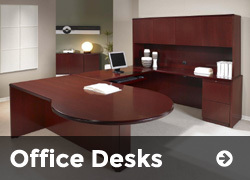 If you are looking for quality new or used office furniture in San Angelo, you have come to the right place! Free setup and delivery in San Angelo! Whether you are looking for a single office chair, or a complete office full of furniture, we have everything you need! 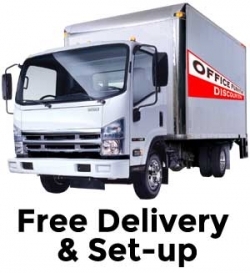 From office chairs and office desks to filing cabinets, conference tables, cubicle walls and even wall art and lamps, Office Furniture Discounters has what you need to furnish your new office or update your existing space. Copyright © 2016 | Office Furniture Discounters | All Rights Reserved.